The Lower Fox River, from Yorkville to Ottawa, is especially valuable ecologically, aesthetically and economically to the communities and residents in the area. 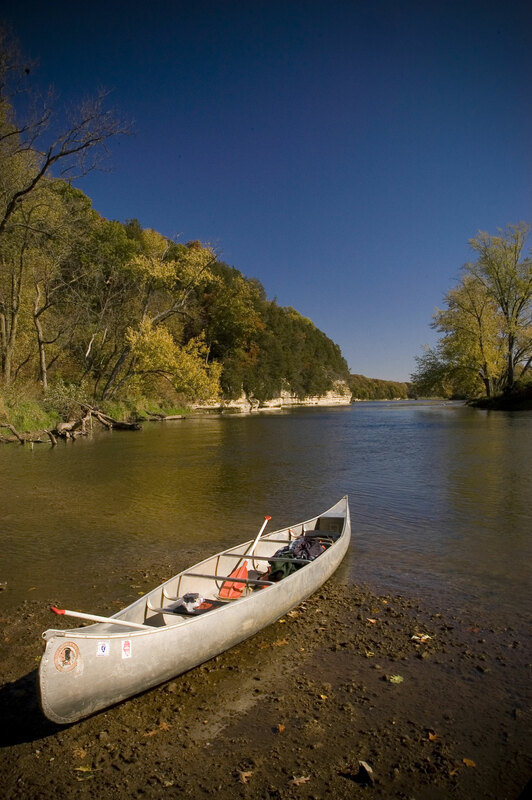 The Conservation Foundation has played a major role in conservation planning and preserving natural lands along this corridor, especially in the “Fox River Dells” bluff section between Sheridan and Wedron in LaSalle County. Also, during the summer of 2013, The Conservation Foundation purchased 253 acres of lush ravines, woodlands and a mile of Fox River Frontage to form the Dayton Bluffs Preserve just north of Ottawa. Click here to learn more about ongoing efforts in the Lower Fox River watershed.